After the devastating breakup with John Cena, Nikki Bella was seen at Nirvana Food & Wine’s Rose Parte on Saturday. The couple called off their engagement after three weeks ahead of the couple's wedding. The high-profile breakup took place after six years of dating, the Total Bellas star's were seen on an outing where Nikki Bella was spotted without her engagement ring. The last time she was seen with the 4.5 carat diamond engagement ring from Tiffany's was on April 3 at the premiere of John's film, Blockers. 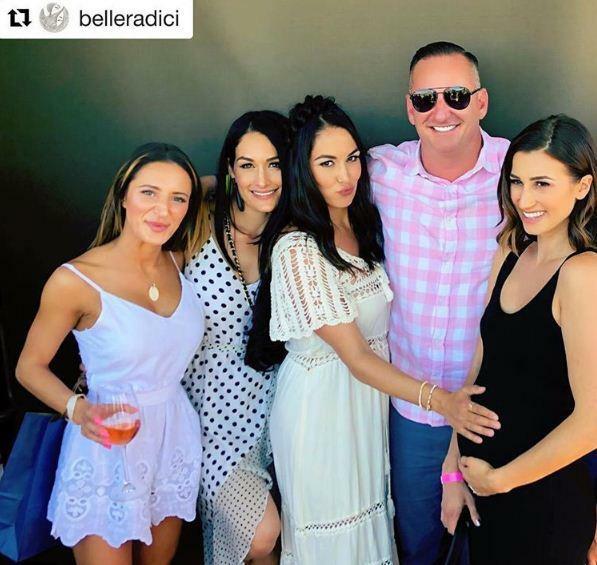 Nikki Bella and her sister Brie Bella were seen partying at the fun-filled event, which took place at the Sanctuary Camelback Mountain Resort in Scottsdale, AZ., to promote their wine, Bella Radici. They also co-hosted the party with celebrity chef Todd English, who is known for his restaurants Fig and Olives. Brie Bella posted a picture on Instagram with Nikki Bella and some friends. Nikki wore a polka dots dress and sans engagement ring. The couple posted a YouTube video, where John Cena explained that Nikki Bella's 4.5 carat ring represents the 4.5 years they've been together. Yesterday, Bella posted a picture on social media which gave a strong message to her fans. 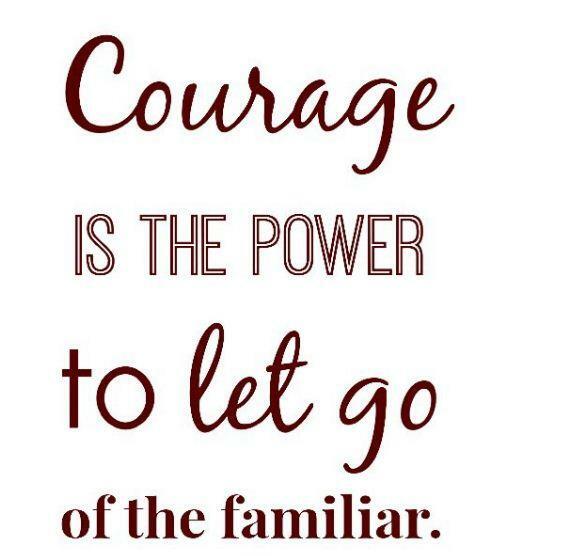 The quote read: "Courage is the power to let go of the familiar." A rep told to the E! News, "After much contemplation and six years of being together Nikki Bella and John Cena announced today their decision to separate as a couple."